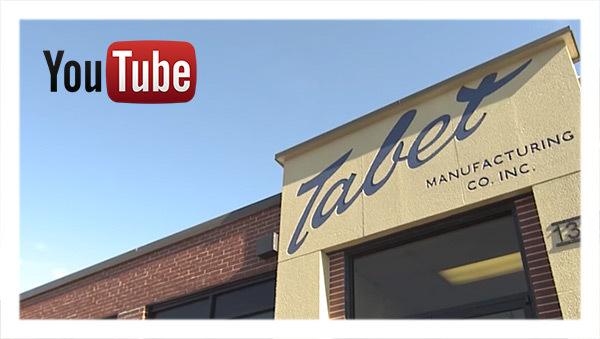 Over the years Tabet has built a large suite of equipment that is used for custom manufacturing programs for both military and industrial customers. Flow International Corporation provides technologically advanced, environmentally sound solutions to the manufacturing and industrial cleaning markets. We’re the pacesetter in the development and manufacture of ultrahigh-pressure (UHP) waterjet technology, and a leading provider of robotics equipment. The Aircraft Carrier Industrial Base Coalition (ACIBC) represents approximately 400 businesses that supply components and services for U.S. Navy aircraft carriers. Established in 2004, ACIBC seeks to preserve the strength of the aircraft carrier force and promote the value of the Aircraft Carrier Industrial Base as a vital part of the nation's overall defense structure. 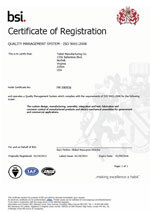 These businesses supply a wide range of components and services, from motors, pipes and insulation to electrical, engineering and maintenance services.